During my first photoswap I met the lovely Katie from A Sense of Place Photography. As well as being a blogger, Katie is also a part of the Female Photographer of Etsy Team (you can see her lovely etsy shop here) and now she has started a magazine as part of that team. Here is what she has to say about it on the fpoe blog. 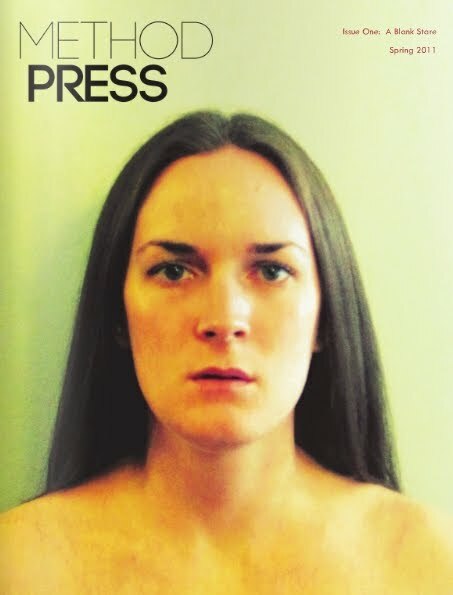 "For the last four months, a handful of fPOE members have been working behind the scenes to present you with the debut issue of a new independent publication, Method Press. This magazine works to celebrate low-fi thinkers & art in the making. It has a current emphasis on female artists and photography, but is interested in all mediums & genders, tracking down art as it moans to record its history in progress." I've had a quick look through and it looks amazing, I can't wait to read it in more detail!